We are your 1st choice for all your wallpaper needs. Here you will find all the information you need to make your decorating project turn out the right way . We want you to have an Ultimate Wallcovering experience ! Thank you for visiting our website. 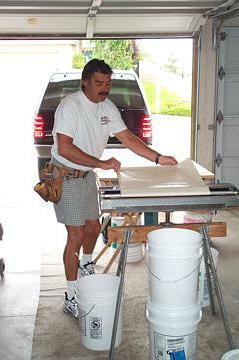 We have been in the business of installing wallpaper in Orange County since 1982. We work with many local decorators and paint, wallpaper stores in the area and can offer many excellent referrals. 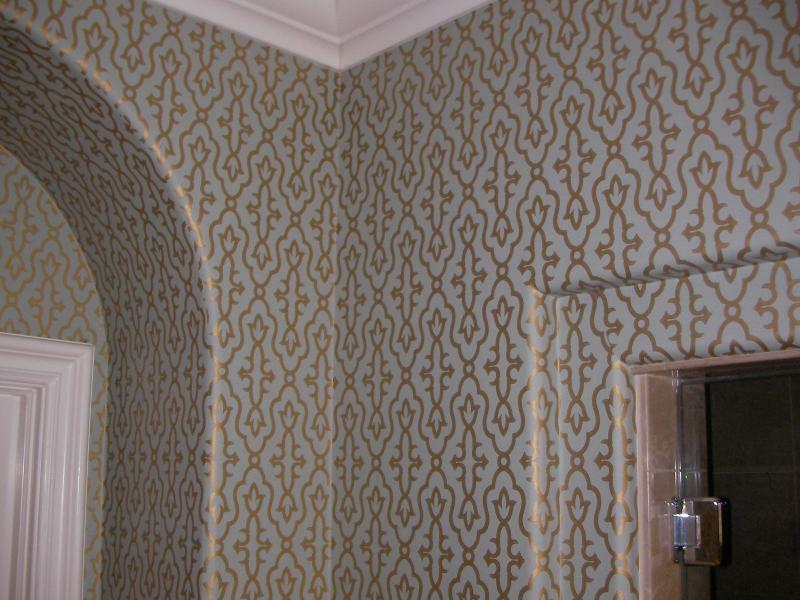 All wallcoverings are personally installed by ME. I want you to be happy , I love what I do and enjoy my sleep at night ! My only advertising is word of mouth and this website. Copyright Gary S. Bate. All rights reserved.